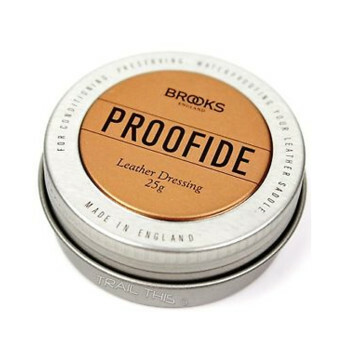 Apply a little Proofide to the finished side of the leather. Allow the Proofide to permeate until dry and then polish off. 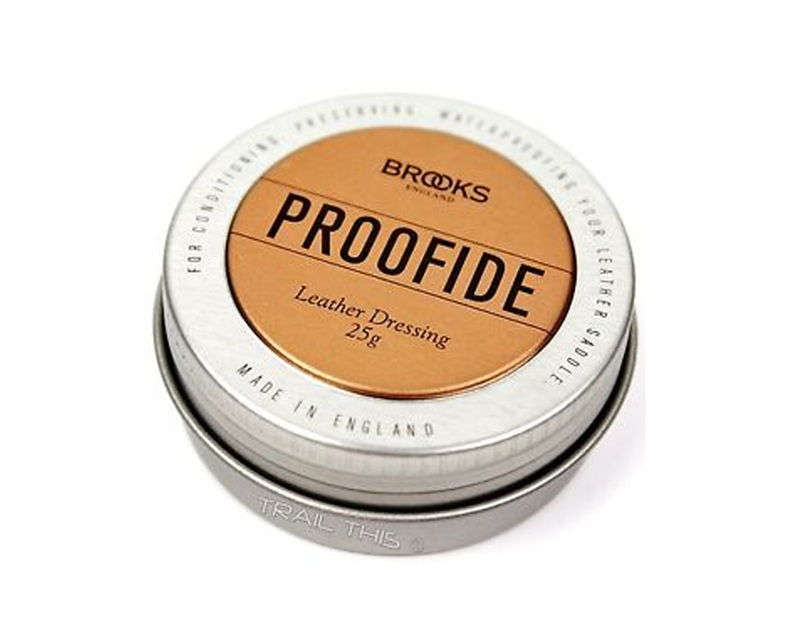 Proofide should be used several times during the ‘breaking-in’ period and every 3-6 months thereafter.